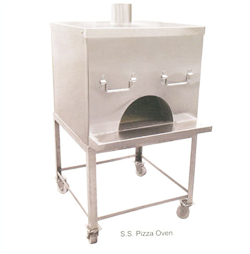 With the help of our efficient workforce, we are able to offer quality range of Stainless Steel Pizza Oven. This is manufactured using quality stainless steel and inner body with mild steel to ensure durability and strength. Moreover, this is acknowledged for less electricity consumption and is capable of cooking four pizzas at a time. 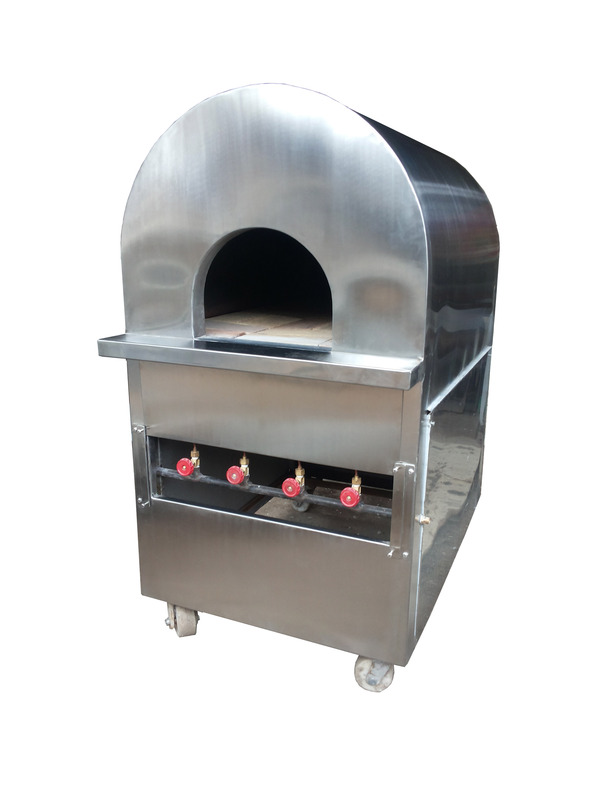 Stainless Steel Pizza Oven is a well known for the high quality performance it gives and it has been designed specially keeping in mind the needs of a customers. This product can be used in domestic kitchens, commercial kitchens, hotels and restaurants for making pizza, it has been specially designed for making pizzas. The product is made using excellent raw materials which give the product the required durability and reliability which makes it a name to be reckoned with.